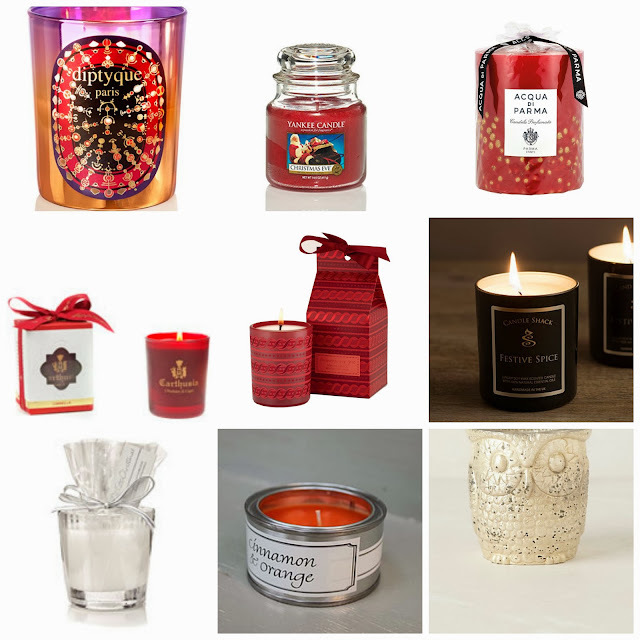 Christmas is all about spice and rich aromas that enrich your cosy, warm home. Buying a Christmas candle forms part of my festive routine and for me is as equally important as choosing the right Christmas Cracker or Mince Pie. From the 1st of December to the 6th of January lighting my candle as daylight recedes becomes my nightly ritual. This year I might throw caution to the wind and indulge my Diptyque addiction. Here is my pick of the best candles with prices to suit all budgets. Enjoy!